This check assembly kit includes the parts necessary to repair or replace the first check of a 2 1/2 to 4 in reduced pressure zone assembly, series 957 or reduced pressure detector assembly, series 957RPDA. 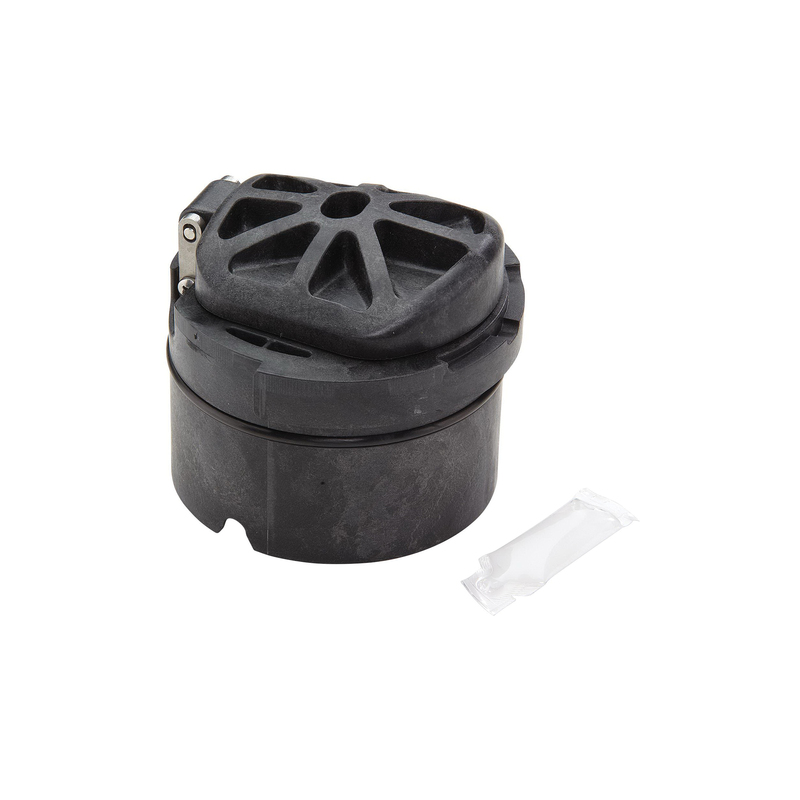 This kit consists of all parts necessary to repair the first check assembly of the applicable valve. All parts are genuine and original to the valve.